Bought from a new dealer? Not sure about the real content? 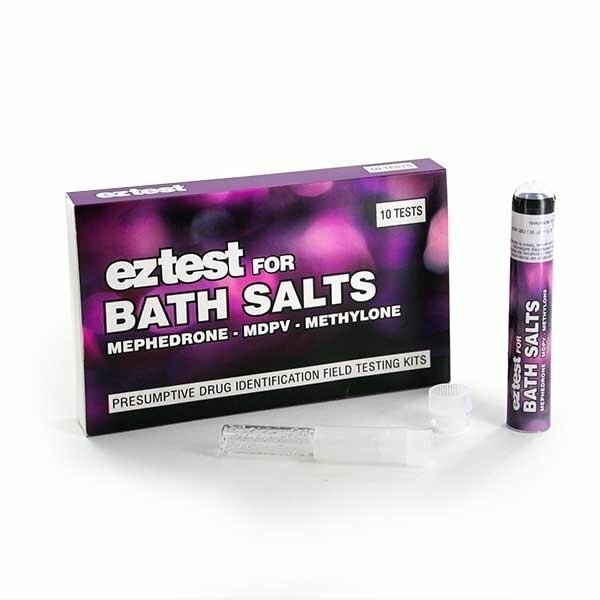 EZ Test Bath Salts helps you test your pills. 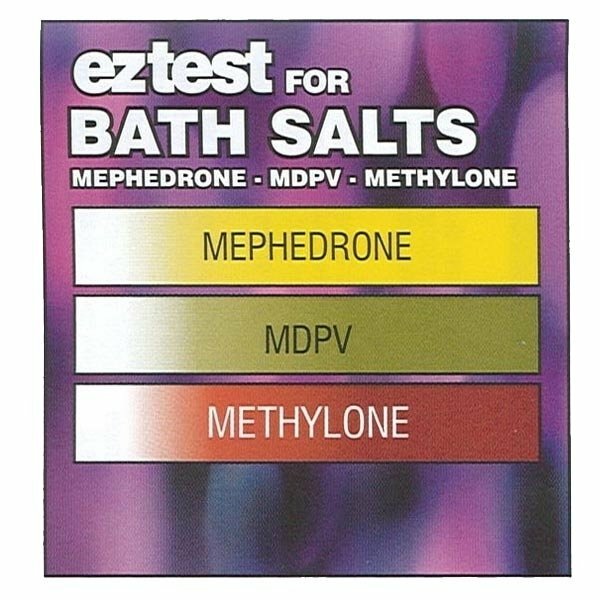 EZ Test is a user friendly one step test to identify mephedrone, methylone and MDPV, which are sold under names like Bath Salts, Plant food, Odorizer to camouflage the real use and content of the product. EZ Test Bath Salts is highly reliable and consistent, showing results within seconds. of the present substances; there is NO 100% guanrantee. The use of the EZ Test Bath Salts is dead easy. 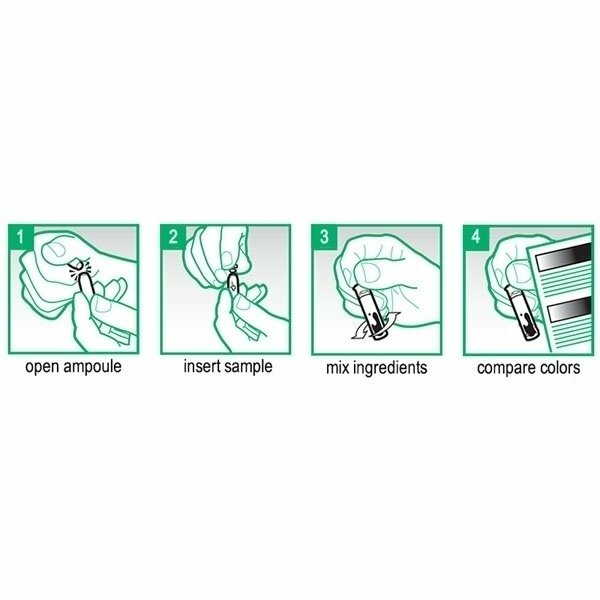 Simply place your sample in the opened phial and let the test reagent mingle with the sample. An instruction sheet and information how to interpret the colour charts are included. EZ tests are available as single test or as a 10 tests package. If you are still insecure after the test, you can still have your powder tested by an official agency.